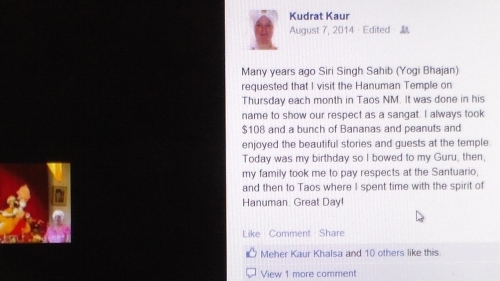 Yogi Bhajan commands Kudrat Kaur Khalsa, to "visit" the Hanuman Hindu temple in Taos New Mexico! 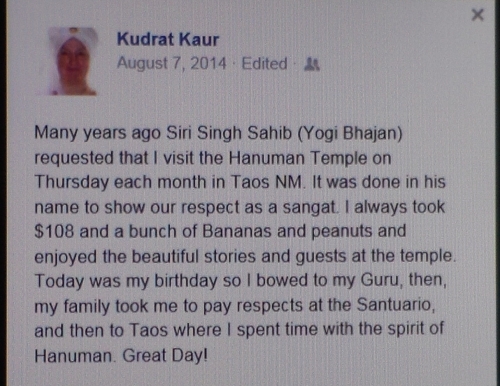 Proof has surfaced that Yogi Bhajan commanded Kudrat Kaur Khalsa, the mother of Chardikala Jatha member Jagat Guru Singh Khalsa to "visit" the Hanuman Hindu temple in Taos New Mexico ( Neem Karoli Baba Ashram in Taos, New Mexico ). 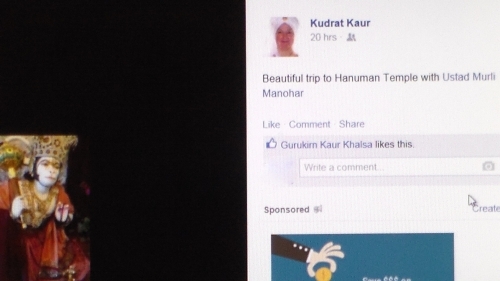 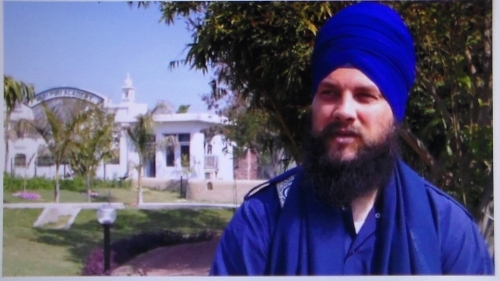 Kudrat Kaur stated in a Facebook post, “Many years ago Siri Singh Sahib (Yogi Bhajan) requested that I visit the Hanuman Temple on Thursday each month in Toas NM. 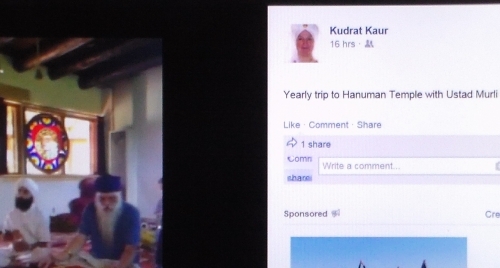 I always took $108 and a bunch of bananas…” Kudrat Kaur goes on to say, "…I spent time with the spirit of Hanuman. 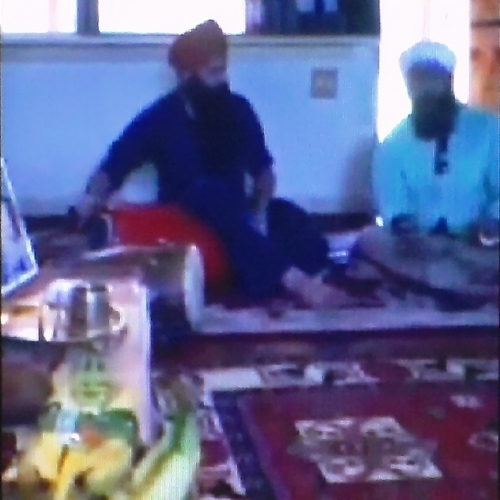 Great Day!" 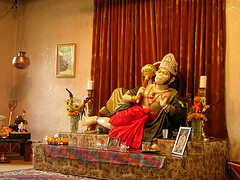 Hanuman is the Hindu monkey god of "supernatural prowess". 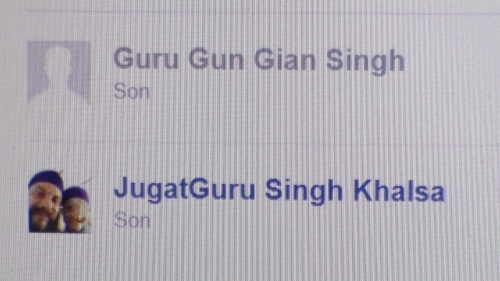 According to Hindus, Thursdays are auspicious for conducting Pujas. 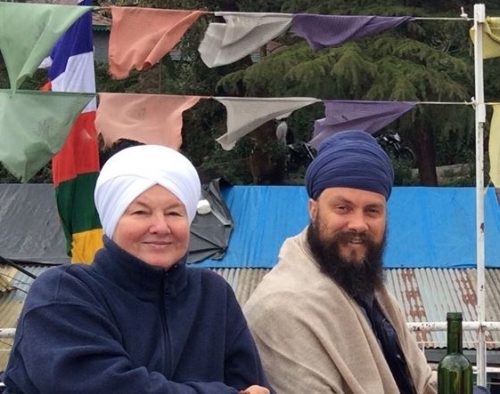 •A Sikh’s worship should be rendered only to the One Timeless Being and to no god or goddess.